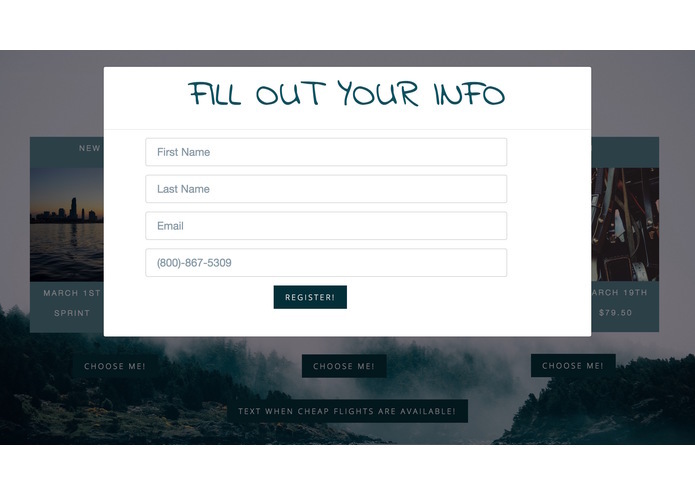 A travel web application that helps you find a spontaneous getaway! Feeling down and want to get away for a few days? 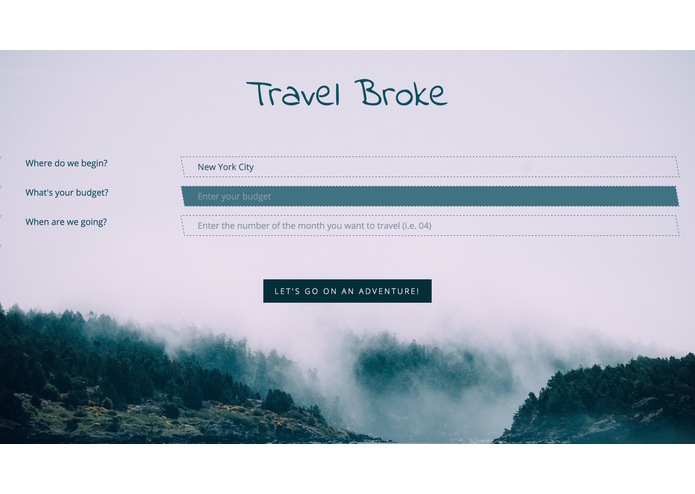 Travel Broke is a web application that helps you find a spontaneous getaway. 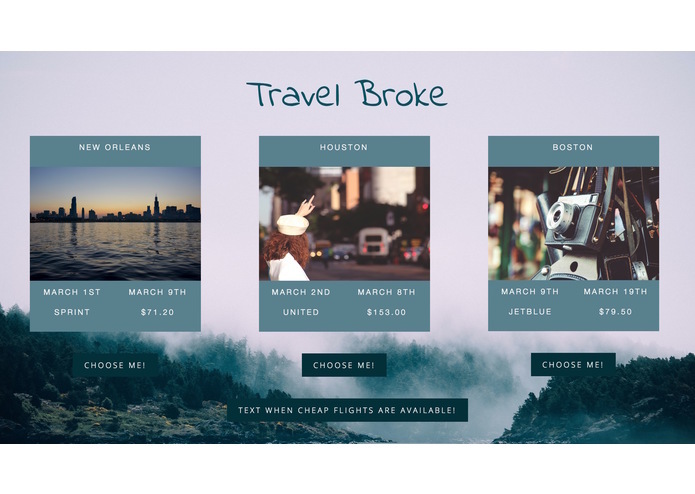 Users input their current location, a budget, and their travel availability and Travel Broke gives them three options between awesome 3-10 day adventures. Not happy with the options? 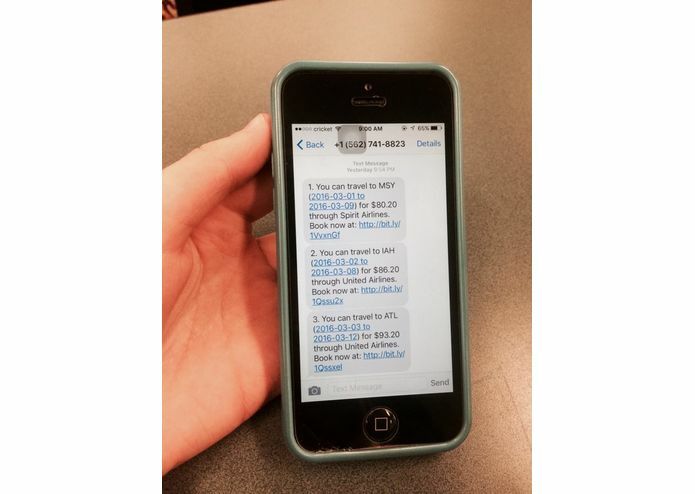 Sign up for text alerts! 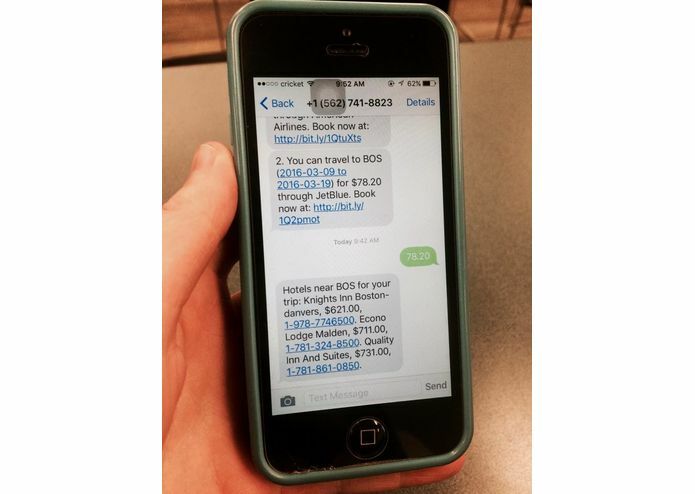 We'll text you once a week with three destinations that are under your budget, along with direct links to book your flight! Decided to go on one of the trips? Reply with the trip's code [i.e its price] and we'll send you back the name, phone number, and cost for staying at three different hotels during your trip! This app works to find the most affordable flights and hotel rooms for the world's most popular destinations. You could get a text Friday morning saying there's a $50 round-way trip flight to Bermuda for the weekend and just go! 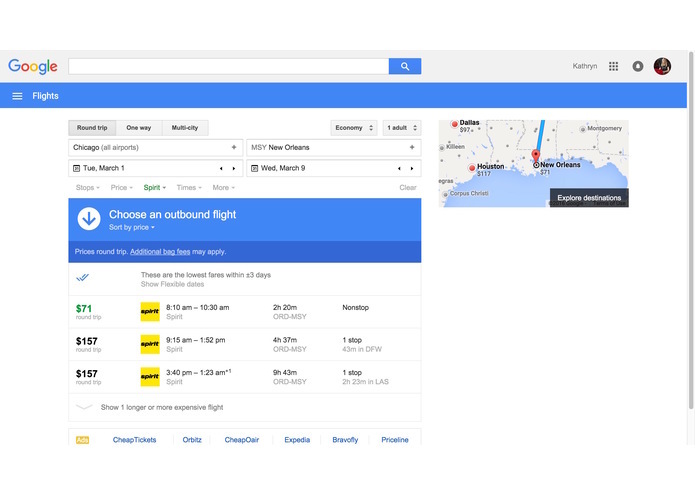 With Twilio's API and Automated Workflow, users can also book flights and hotels with just a text. 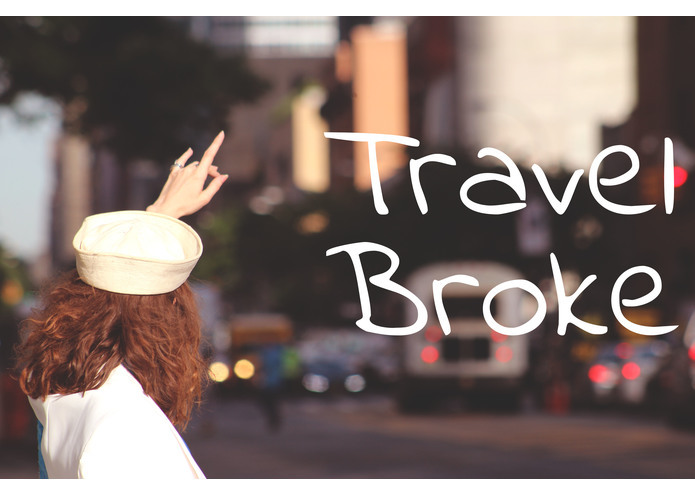 Travel Broke is about less hassle and more adventure-- for those who think they don't have the time or money to travel. Worked on the User Experience and design of the application, as well as designing the Travel broke logo. Led the front-end web development. Also worked on the overall design and user experience. Developer at NBCUniversal Media Labs; Vassar CS / Film Grad; VR/AR, Mobile, Front-End; Makes programming tutorials on YouTube. Back end programming-- including integration of Twilio and Amadeus APIs. B.A. 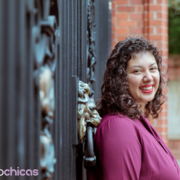 Computer Science and Hispanic Studies, Brown '18. 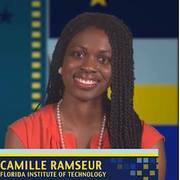 Passionate about civic tech, education, and cars.